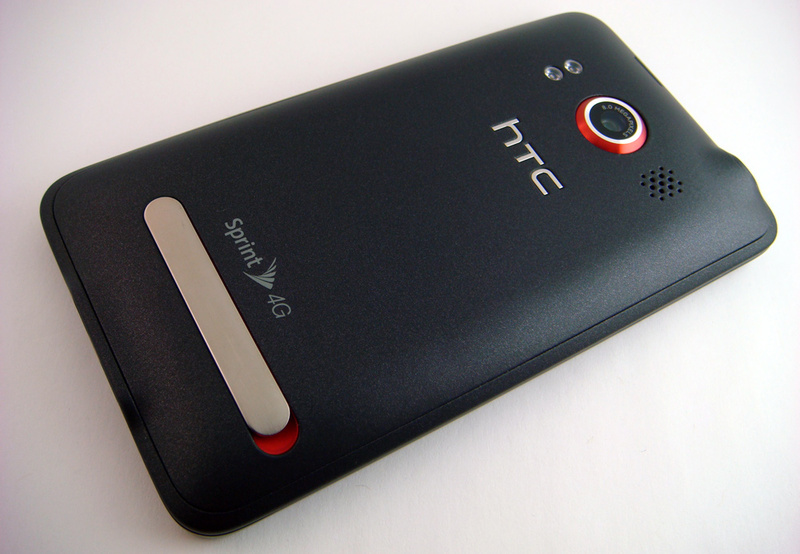 After a long day at Google I/O, I finally had a chance to unbox and snap a few shots of the brand new HTC EVO 4G. 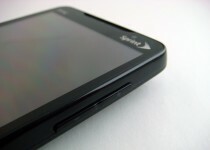 If you haven’t heard, every attendee at the event was given a free unit with a month of service courtesy of Google and Sprint. 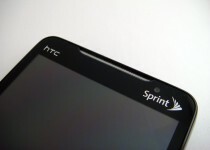 If you aren’t following our Sprint EVO 4G coverage, we published some details about the launch earlier. For starters, it’s simply the best smartphone on the market. 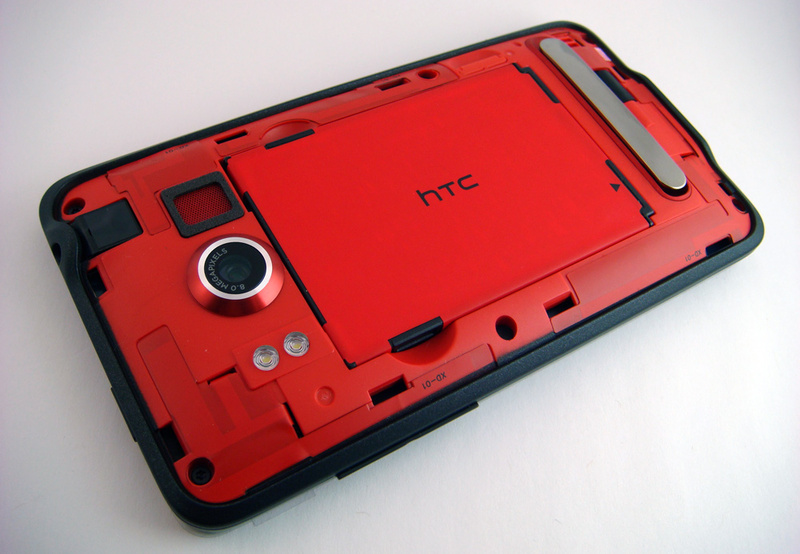 It’s even better than the Droid Incredible which we just reviewed. While I won’t be able to churn out a quality in-depth review without some time with the device, I do have some quality product shots. After a few hours with the device, I do have some initial comments. 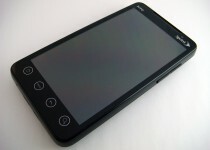 It has a large display. 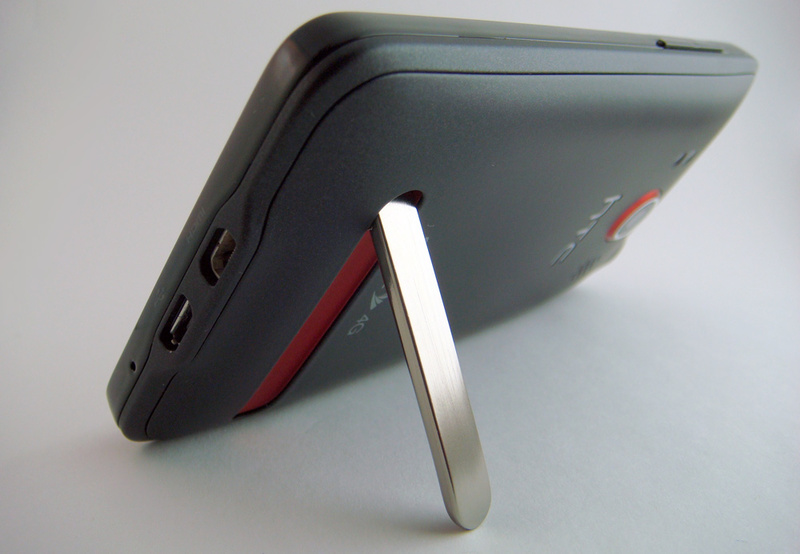 My Apple iPhone now looks like a toy when beside the EVO. Even the Droid Incredible’s screen looks minuscule. The chassis is robust and well polished. 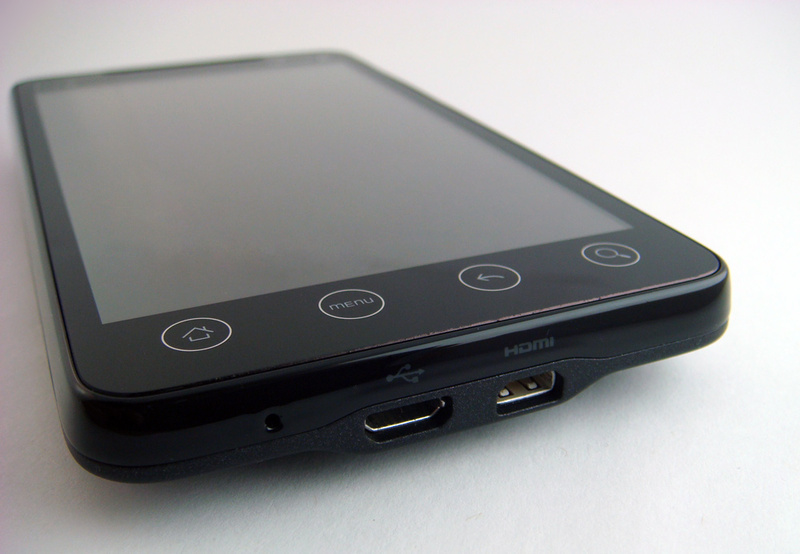 Android v2.1 with HTC Sense UI is almost the same as the Droid Incredible’s current OS, however it has some extra features such as Sprint TV. While 3G reliability was miserable during the event due to 5,000 attendees being in close proximity, the network works perfectly in Davis, CA. If you want more information on 4G, read our Sprint Overdrive review. 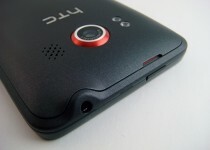 For those waiting for our full HTC EVO 4G review, please feel free to subscribe to our RSS Feed or sign up for Email Subscriptions. We’re also on Facebook and Twitter! How long before the come in color??? Hmmmmm!